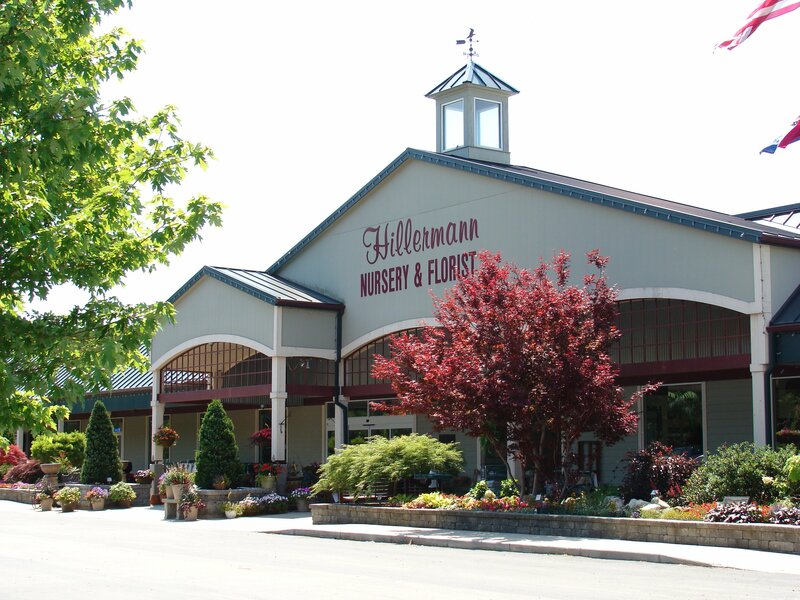 A large independently owned garden center with departments of Nursery/Greenhouse, Garden Center, Florist/Gift Shop, Lawn & Garden Equipment, and Landscape/Irrigation. The company was founded in 1951 and is now operated by second generation family members. Quality products and services is our main priority.